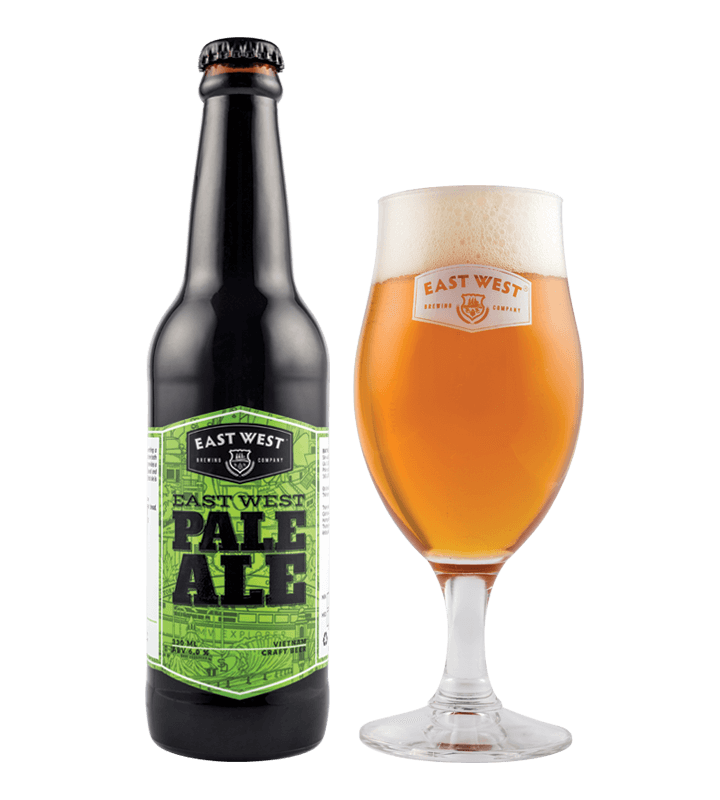 Our flagship East West Pale Ale represents everything a well-balanced pale ale should be. With inspirations from both sides of the world, our refreshing hop forward ale provides a perfect balance of German malts with New Zealand and American hops.  This delightfully crisp and handcrafted ale is the toast of Saigon.